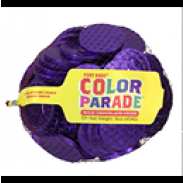 Easter, Renaissance Festivals, candy buffets, cheerleading demos, gymnastics meets, Sweet 16s, princess parties, baby showers, birthday parties, weddings and royal-themed celebrations are just a few of the special occasions that are perfect for the color purple. 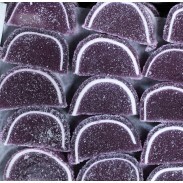 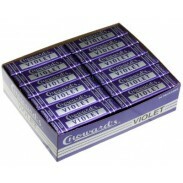 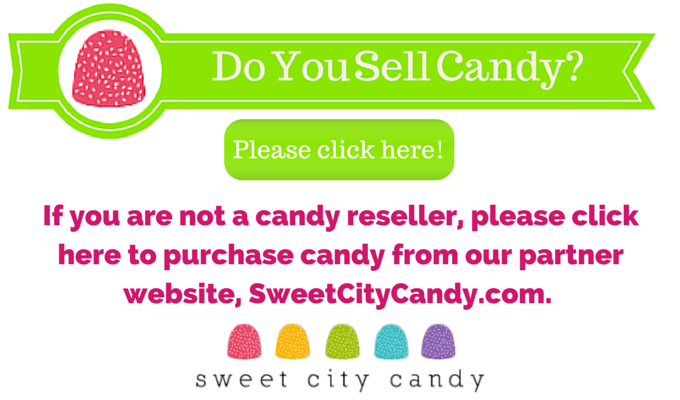 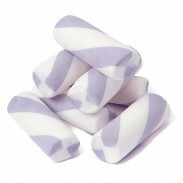 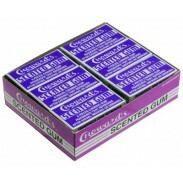 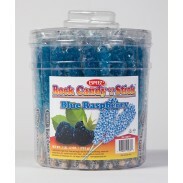 And at Sweet City Candy, we offer an amazing variety of festive pastel lavender, lilac and bright purple wrapped and unwrapped candy, gum, snacks and chocolate sold in bulk by the pound at wholesale prices. 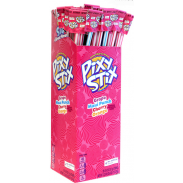 Choose from popular flavors, such as cool mint, refreshing raspberry, ripe blueberry, wild berry, mellow marshmallow and rich licorice, as well as luscious chocolate treats. 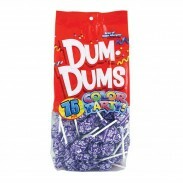 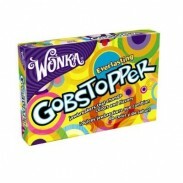 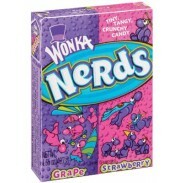 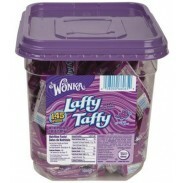 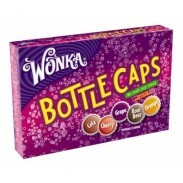 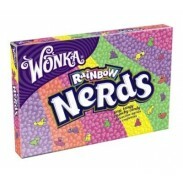 Our wide variety of purple-themed confections includes: Tootsie Pop Lollipops, Wild Blueberry Twist Trident, Zots, Laffy Taffy, M&Ms Dark Chocolate, Mashmallow Peeps, Mike & Ike Jolly Joes, Nerds, Wonka Nerds, Pixy Stix, Pop Rocks, Pufflettes, Rock Candy Crystal Sticks, Shockers, Sixlets, Skittles, Grape Tootsie Frooties, Squiggly Lollipops, Wonka Bottle Caps, C. Howard Scented Gum, C. Howard Violet Candy, Candy Flowers, Colorwheel Milkies, Go Lightly Grape, Wonka Gobstoppers, Good & Plenty, Gumballs, Gummy Bears, Gummy Fish and Teenee Beanee Jelly Beans. 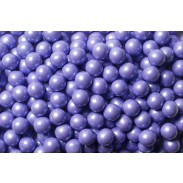 We also offer a full range of Koppers purple-themed sweets and treats, including Blueberry Malt Balls, Lavender Mint Lentils, Deluxe Bridge Mix, Raspberry Mocha Coffee Beans, Purple Almond Jewels and Vineyard Grapes. 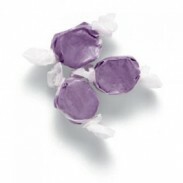 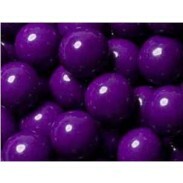 Gumballs Pearl Purple 1" 2lbs. 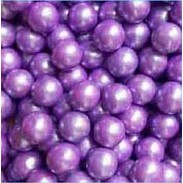 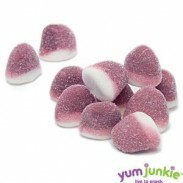 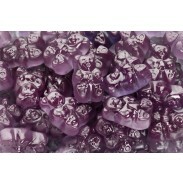 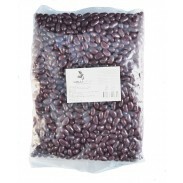 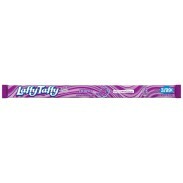 Gumballs Pearl Purple 1/2" 2lbs.